Snapchat and Instagram are about to face a new competitor they had not been expecting. Apple will release Clips next month – its new mobile video app. 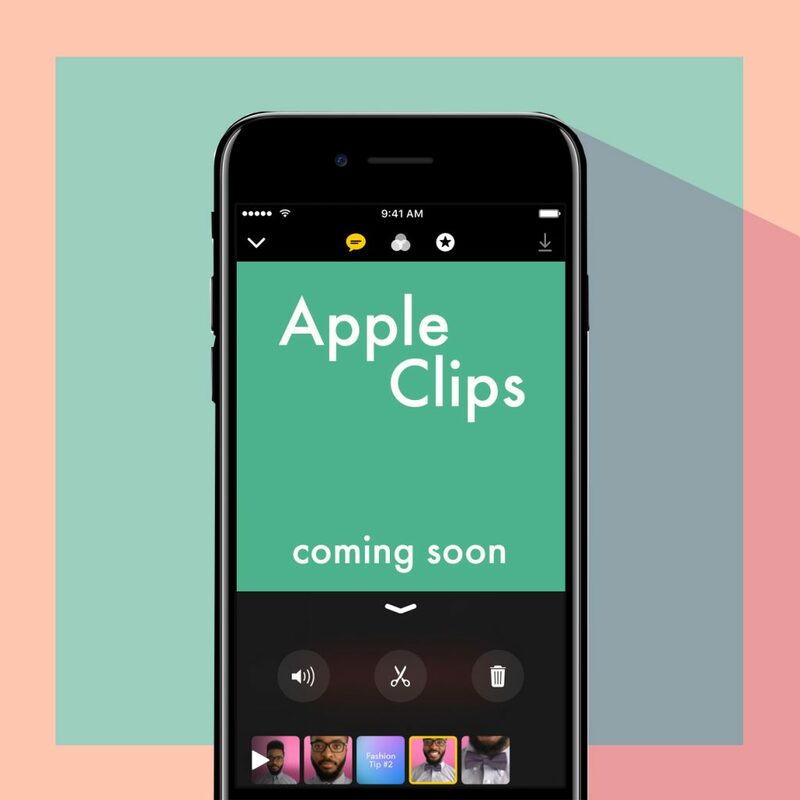 In April this year, Apple will launch Clips. Apple does not position its new mobile video app as a social network (it’s not), but it will certainly cause comparisons with Snapchat and Instagram Stories. Clips works like Snapchat and Instagram Stories. But it’s not a social network. It’s a standalone app with sharing functionality that publishes content to social networks. So yes, you can create your stories on the app but you will still need a social platform to share this content with your friends. Apple Clips also comes with two new features which makes it a strong contender for the other video apps. An integrated cool soundtrack feature adds another level to this app, as well as, ‘Live Titles’ or auto-generated captions based on a user’s speech.